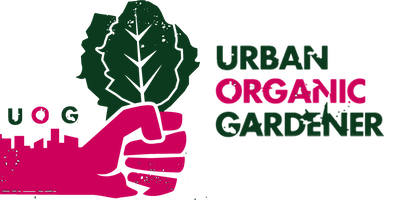 If you’ve recently walked down Lawrence Street in RiNo, you have probably have been stopped in your tracks by the sight of a rooftop garden. At the very least, you’ve probably wondered what was going on above Uchi. This beautiful greenhouse space is home to Altius Farms. 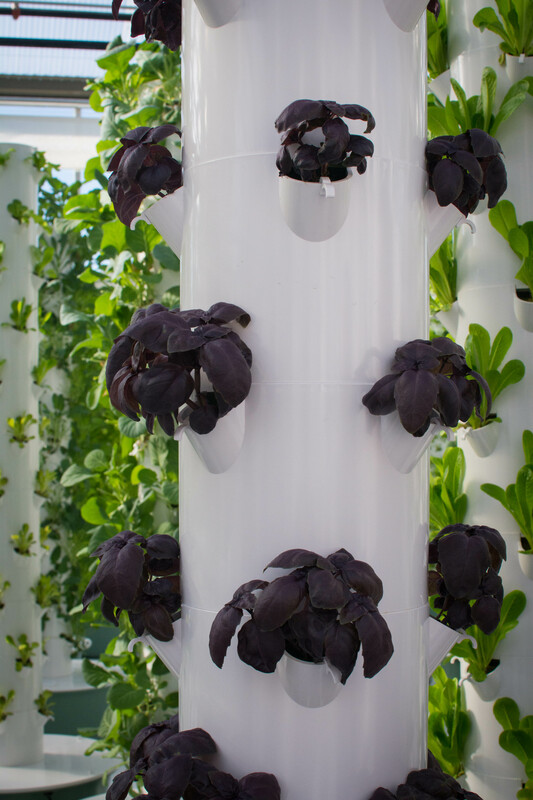 As one of the largest vertical aeroponic rooftop gardens in the country, Altius currently grows varieties of lettuce, herbs and edible flowers galore. Part of the new S*Park condo community, Altius landed at the RiNo location where the land historically has been farmed since the 1930s. The greenhouse itself offers 8,000 square feet to run operations, and the community garden outside will double the growing space once the spring comes. S*Park and Altius are planning to team up for great farm-to-table events and community dinners come warmer temperatures.